Like two ghosts in the moonlight, the ninja podcasters stalk their prey. 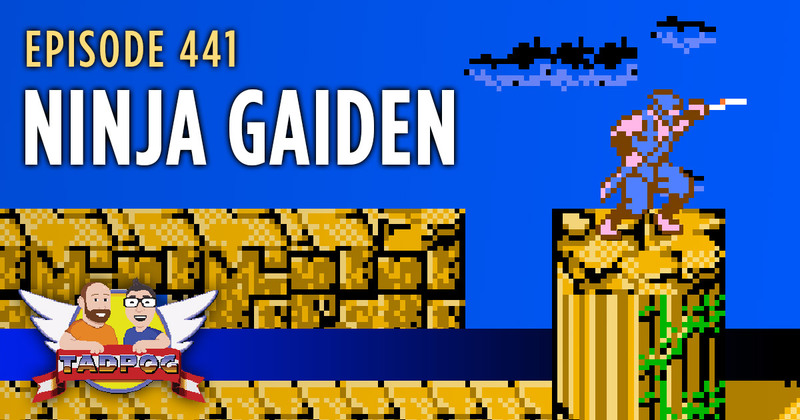 Yes, that’s right, we’re talking about Ninja Gaiden for the NES. If that’s not enough: We talk about jeans! We offhandedly mention Shallow Hal! There’s a Ninja Quiz!